he ladies of The Talk visit Radio Row in New Orleans on Wednesday, Jan. 30, 2013. 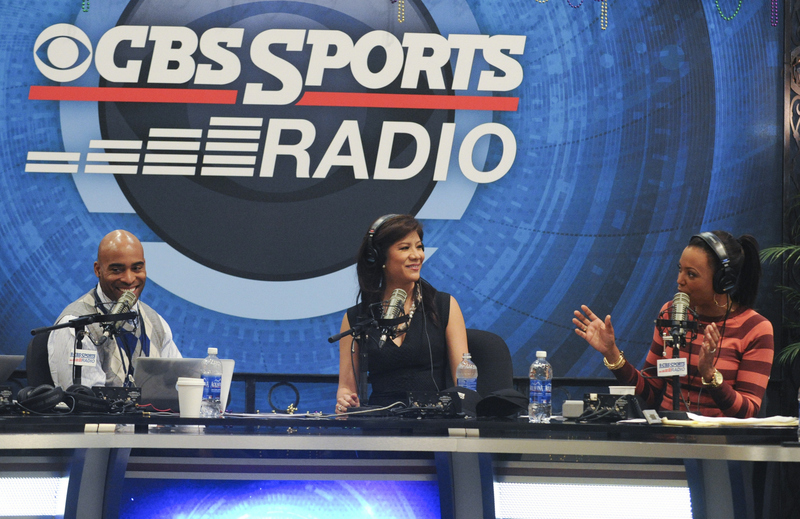 CBS Sports Radio Host Tiki Barber, from left, Julie Chen and Aisha Tyler, shown. Photo: Heather Wines/CBS ©2013 CBS Broadcasting Inc. All Rights Reserved.